Would you like to escape for a couple of days, do you love nature walks, cycling or simply enjoying the fresh air? 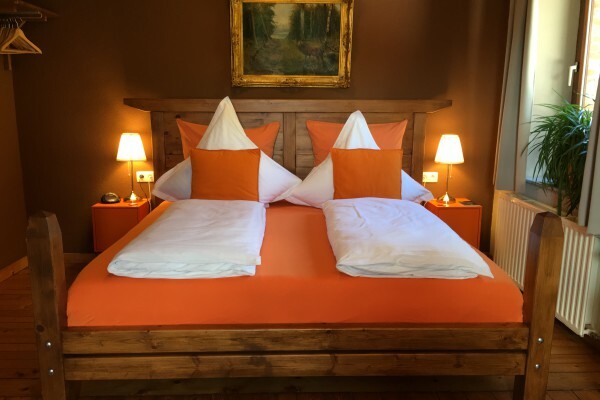 In the beautiful Belgian Eiffel, in the midst of green pastures and forests, is our B&B Schlommefurth. In every season it is the ideal starting point for walks, MTB excursions and plenty of other activities. 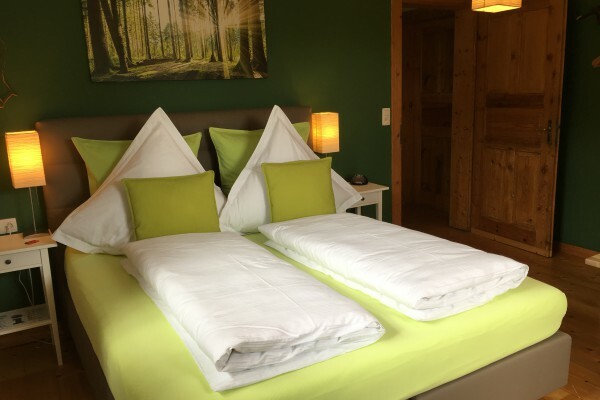 The comfortable and tastefully decorated rooms in the former sawmill 'Schlommefurth' are a guarantee for a pleasant and relaxing stay. You can find Schlommefurth B&B in the main building of the former sawmill. The house was built in 1921, and constructed with natural stone. In 2007 the house was completely renovated with much love. Every room has a TV, a kettle and a private bathroom with shower and toilet. The Common Area and the Dining Room, as well as one guest room, are on the ground floor. The other rooms are on the first floor, and we are living on the top floor. When the sun smiles, we have the pleasure of serving you breakfast in our garden, with fresh orange juice! adding 1 or 2 extra beds in a double room. the option to have lunch or dinner with us. Optionally, you can reserve lunch or dinner in our Table d'hôtes. During summer we love organizing a delicious BBQ. 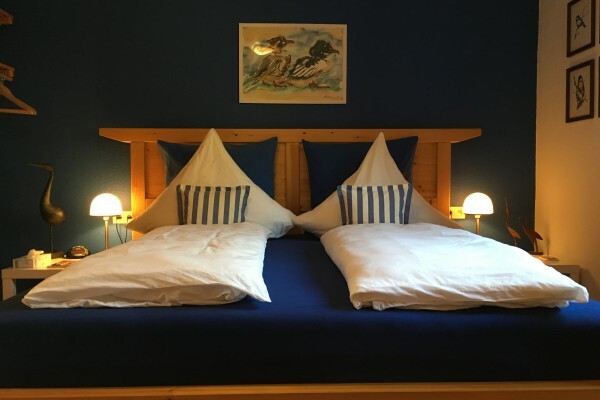 Did you stay in B&B Schlommefurth? Let us know what you thought about it and help others to make the right choice! * I confirm having stayed in B&B Schlommefurth. 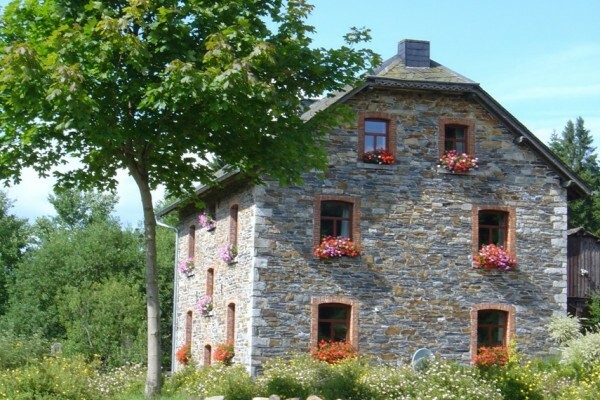 Find other bed & breakfasts in Sankt Vith, all bed & breakfasts in Eupen-Malmedy, all bed & breakfasts in Liège (province) or all bed & breakfasts in Ardennes.